With over 19 parking locations in Minneapolis, Parking.com makes parking quick and easy. 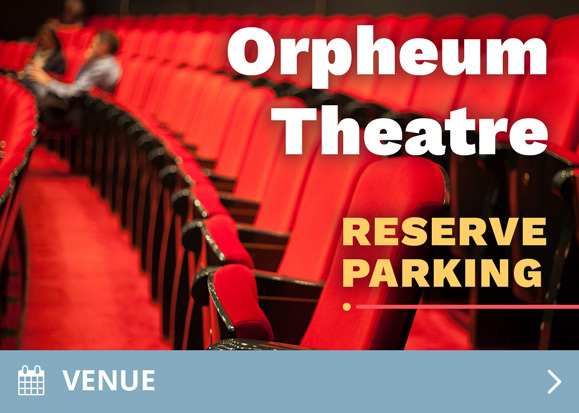 Whether you’re in town for a special event or just looking to find the most affordable parking rates near you, we have you covered by offering a wide range of options. 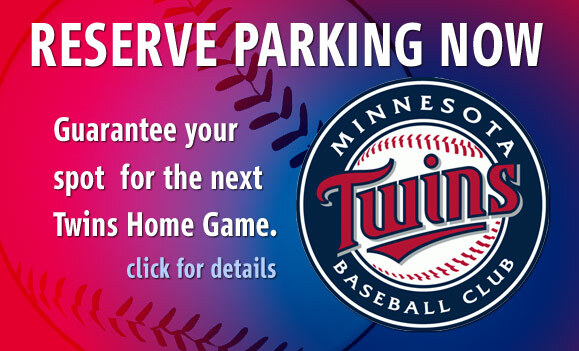 Need parking near your home or office? 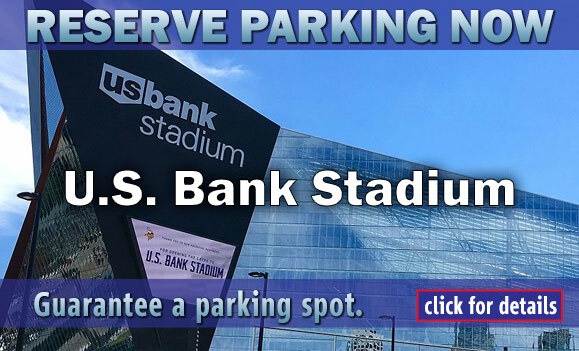 Find exclusive rates on daily and monthly parking in Minneapolis at every corner, and choose the best option that is right for you. Spending the day in the city or planning a weekend getaway? Use Parking.com to search and compare all available parking options for your destination in advance. 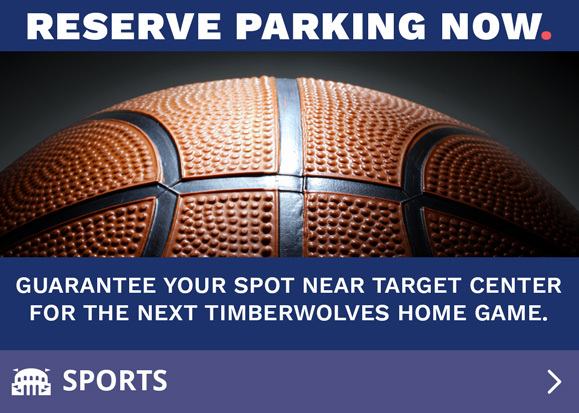 We have convenient parking near popular restaurants, venues, theaters, hotels, shops, museums, and Minneapolis attractions, including Target Field, Target Center, AT&T Tower, Federal Reserve Bank and Minneapolis Convention Center. 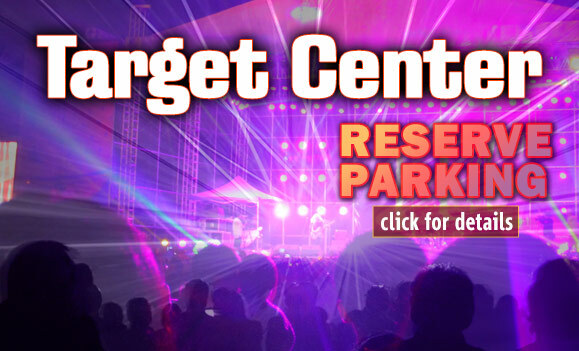 Enjoy everything that Minneapolis has to offer without the hassle of finding parking. Browse available nearby parking options with Parking.com today. You can trust us in helping you find the best parking options in the area. Want to search for parking on the go? Download the FREE Parking.com mobile app to have our parking garage locator conveniently available at your fingertips! With our mobile app, you’ll also get turn-by-turn directions to the garage or lot, and have the options to bookmark your favorite locations, manage your monthly parking account, and more!